which focuses on player development and fun. These are skills that even the best players in the world work on, day in and day out. 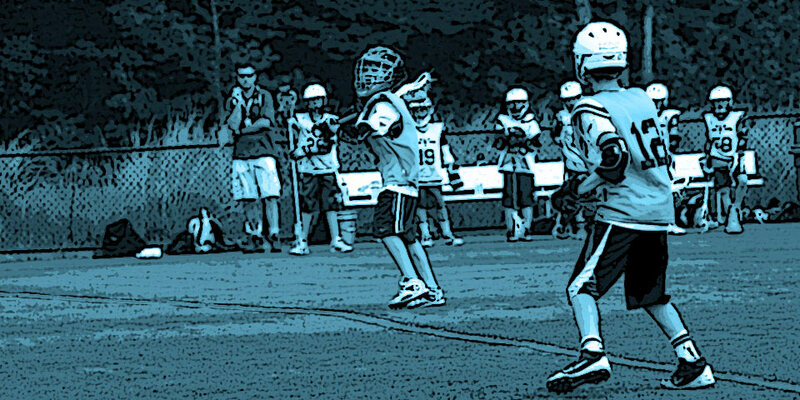 The thing about lacrosse is that, the better you get at it, the more fun it becomes to play. 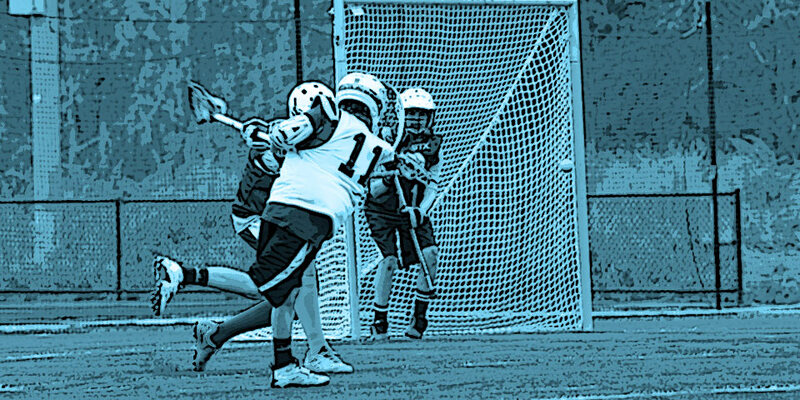 We are an all volunteer association devoted to growing the youth lacrosse program in the Southern portion of Virginia Beach. 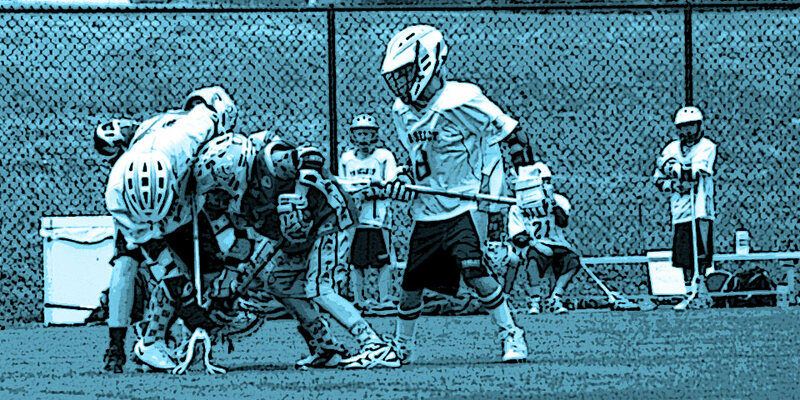 South Beach is the fastest growing area in the Tidewater Chapter of U.S. Lacrosse, and has increased participation from under 35 players in 2006 to over 108 players during the Spring 2016 season. South Beach covers the southern area of Virginia Beach south of I-264, including zip codes: 23453, 23456 & 23464. 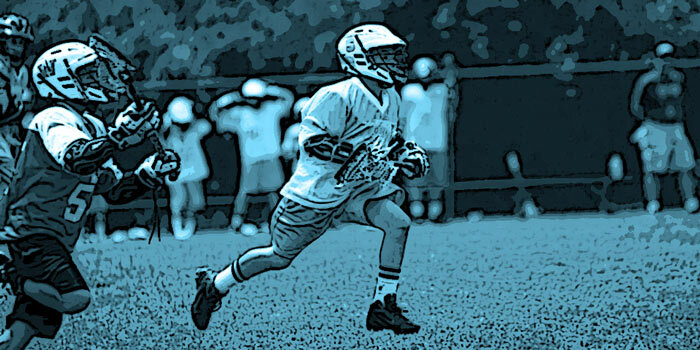 Contact us today to get your child started in lacrosse with the South Beach Storm! We are always recruiting coaches! If you like to work as a team, you are the right person.